Welcome to eZee Insider, keeping you up to date with what’s happening in eZee. In this edition, find out eZee’s new product feature update, various certificate achievement, exhibition response, festival celebration and association with some social entities. eZee is excited to launch a BIR compliant eZee BurrP! Restaurant POS in the Philippines. 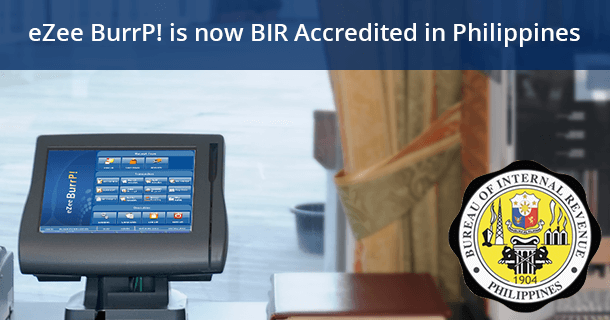 The accreditation received from the Bureau of Internal Revenue in the country has brought a new system in the regional hospitality market for restaurants to save them significant amount of time and resources. The BIR compatible POS eZee BurrP! is configured with accurate tax calculations that are in accordance with the BIR guidelines. Keeping the new taxing structure in mind, eZee BurrP! automatically calculates restaurant’s sales and revenue along with accurately generating tax reports and bills/receipts following the BIR instructions. eZee Burrp! Point-of-sale at the restaurants will replace manual process of calculating the taxes avoiding human error. As a result of the latest certification, eZee BurrP! 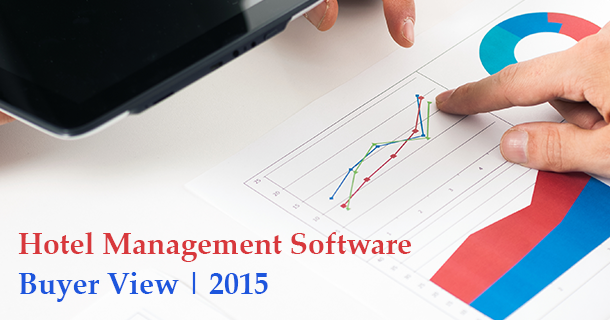 will not only simplify restaurant operations but also help accelerate the business. See how eZee BurrP! can help boost your business. Click here for a live demo. In Malaysia, GST(Goods and Service Tax) levied upon business owners from April 1st, 2015 onward; which is a tax applied at a fixed rate of 6% of every Sale, Purchase and Expenses. Now eZee solutions are certified to be GST compliant by Royal Malaysian Customs. 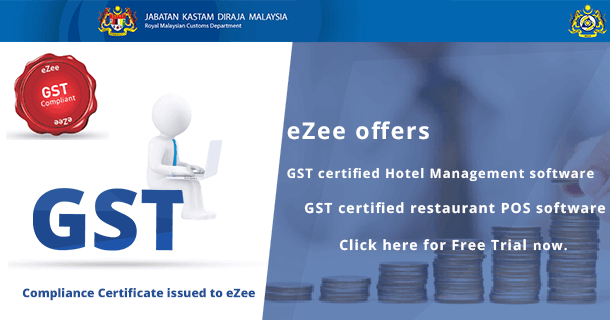 eZee Technosys Malaysia is the first in Hospitality IT segment to be certified in Hotel Operations Management and Food & Beverage/Restaurant Management POS System categories.Our GST ready hotel solutions will not only capture the transactions with accurate GST rates but also reflect the same in generated reports, receipts/folio Tax invoice and GAF. Effective from October 1st, 2015, the ministry has made it mandatory to install a certified GST compliant software, putting an end to handwritten receipts. Get GST certified software today and automate hotel and restaurant operations according to GST guidelines. Likewise, StayNest is a popular marketplace for accommodations in Malaysian territory, that has collaborated with Penang State linking travellers with hosts to create ultimate travel experience in best locations at great deals. In addition, Bookinglord- operated by Lord Portal DMCC, is one of the fastest growing online booking channel in the United Arab Emirates that provides all sort of accommodations worldwide. 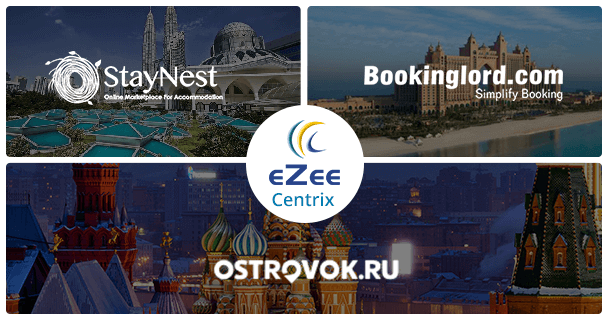 More than 4700 properties around the world powered by eZee Centrix will be able to get bookings from some of the largest domains and expand their presence in of Russia, UAE and ASEAN dominion. As a result, eZee hotel clients can now take advantage of the 2-Way XML connectivity with the new channels and make real-time updates of Availability, Rate and Inventory via eZee Centrix. The smoother flow of data will not only update the property PMS immediately but also improve the customer experience. Click here to know more about the eZee Centrix connection with distribution channels. In response to increased demand for lodging, bolstered by a growing class of millennial travelers, the U.S. is in the midst of a hospitality construction boom. This boom began a few years ago, as the recession tapered off. New hotel construction jumped by nearly 50% between 2012 and 2013, increasing about 16% more in 2014. Overall travel spending has slowed in the first quarter of 2015, but it’s still rising by 2% annually, as per U.S. Department of Commerce. U.S. business travel is expected to reach $295.7 billion in 2015 due to the growth of millennial travelers, who take an average of 3 more trips each year than older age groups, and are 62% more likely to extend business trips into vacations. Facilitate online bookings and more. 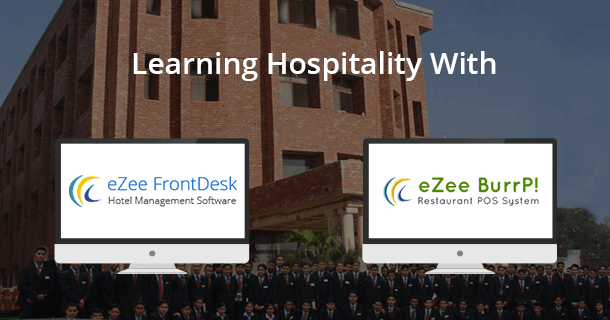 eZee is now an official sponsor of hospitality IT solutions at the Kukreja Institute of Hotel Management, Dehradun. 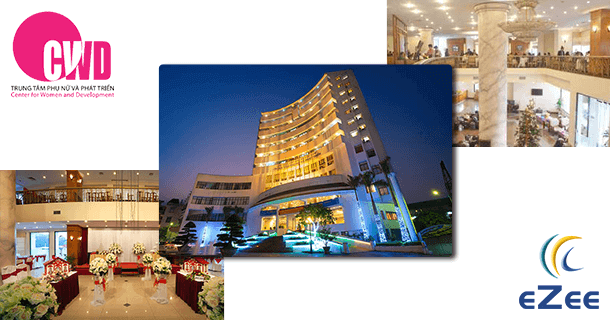 One of the premier hotel management institutes in India, the Kukreja Institute is approved by AICTE, Ministry of HRD, Govt. of India and Affiliated to Uttarakhand Technical University. The institute has chosen to include eZee FrontDesk NextGen hotel management system and eZee Burrp! Restaurant POS in the institute curriculum. Using the leading edge eZee solutions, upcoming hotel management students at the institute will be provided with live hotel scenarios and prepare how to be ahead of the game in the ever-changing hospitality industry. Additionally, being a technology partner, eZee will be providing complementary support and services to the institute. 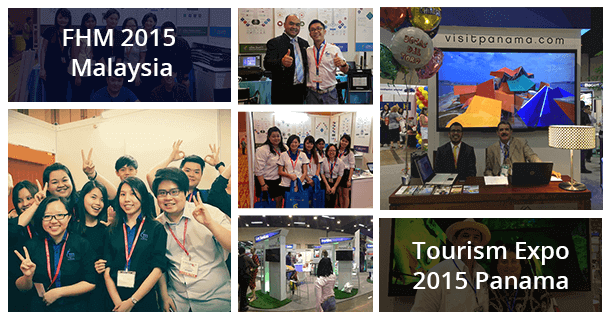 Over the past few months, eZee has been participating in several exhibitions and fairs including various high-end events like the Food and Hotel Show 2015 Malaysia and International Tourism Expo 2015 Panama. As the name suggests, both are one of their kind exhibitions in the world of hospitality, and eZee received a whopping response at both events. FHM2015- The 13th International Exhibition of Food, Hotel & Services proved to be a perfect blend of intelligent solutions with Trade oriented showcase. Already holding a strong position in the Malaysian hospitality industry, eZee Technosys (M) Sdn Bhd witnessed a swarm of visitors inquiring more and appreciating eZee hospitality solutions. Select Small Hotels, eZee’s partner in the Panama represented eZee at the International Tourism Expo Panama. Associated with 15 countries, the expo resulted in huge success with eZee being recognised by the Chamber of Tourism in Panama. Parallelly, they also stood in for eZee at the Central America Hotel Federation Forum presenting eZee’s complete hospitality solutions to the numerous hospitality experts in Central America. Follow us on Facebook to know more about the upcoming events and news about eZee. In a divine atmosphere eZee wholeheartedly celebrated 11 days long Ganesha Mahotsav during 17th to 27th September 2015. The entire team decorated eZee premises welcoming Lord Ganesha at newly opened eZee’s office. The sound of Hymns resonated every morning and evening at the time of Aarti involving all team members in a delightful ambiance. Followed by various consecutive events, eZee hosted a Satyanarayan Katha, Bhajan Night, Aarti plate decoration, Kids’ Aarti, Chhappan Bhog (A feast in which 56 types of food are offered to Lord Ganesha) and so much more. The festival came to an end with the entire team bidding adieu to Lord Ganesha with Ganesh Visarjana (immersion) in the Tapti River in Surat. 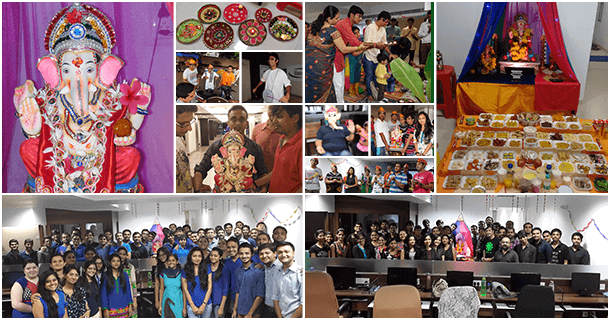 Through these type of celebrations, eZee hopes to achieve a culturally aesthetic ambience in the office premises and strengthen the team bond making eZee stronger as an enterprise. eZee has always evolved with upcoming technology, this time eZee is bringing a brand-new customization feature in eZee Reservation online booking engine. 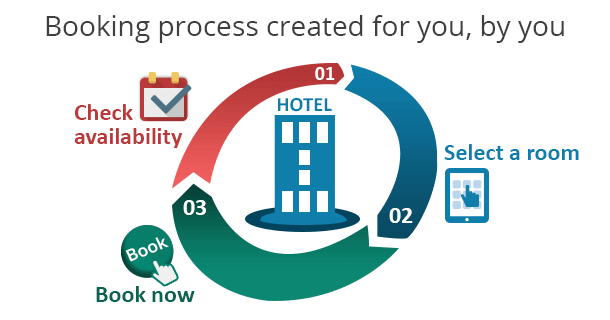 Replacing the pre-defined templates and typical booking flow, eZee has introduced a booking engine Software Development Kit (SDK) to help you modify and design flow of booking process to complement your hotel’s website. The SDK feature offers extreme flexibility in terms of designing the booking engine according to the theme and flow of the property website. Correspondingly, this will result in an increase in guest visiting property’s website, decrease booking abandonment and turn lookers into bookers. Additionally, eZee Reservation offers 3 different GUI to choose, click here to know more. 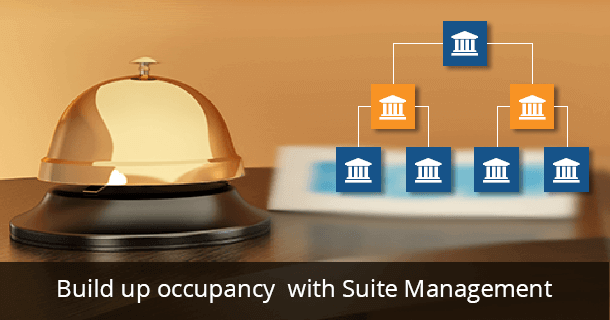 After a successful implementation in eZee FrontDesk NextGen (On Premise Hotel Software), eZee Absolute- Cloud PMS now available with the advanced feature of ‘Suite Management’. Optimizing property revenue, the feature allows the user to individually sell a room included in a suite. During off season, depending on the customer requirement this module can be utilized to sell rooms of the suites individually to maintain the revenue. Additionally, the feature allows the user to mark the room as a normal room, suite or a suite child according to requirement. In case, the requirement is for a single room, the system will block the suite structure and sell it as an individual room. Reciprocally, eZee Absolute also allows multiple rooms to be clubbed together to be sold as a Suite known as ‘Connecting Rooms’. Moreover, the smart management of the web PMS evaluates everything in the backend and provides you with the solution to yield maximum profit. Deeply involved in social services along hotel and restaurant supply service, the Center for Women and Development (CWD) in Hanoi, Vietnam recently joined hands with eZee. Covering an area of 14K sq.meter, the modern building of the development Center are now equipped with eZee FrontDesk NextGen and eZee Burrp! Restaurant POS. Associated with Vietnam Women’s Union (VWU) CWD and with the motto of “Supporting women to succeed” serves the purpose for comprehensive development of competence and qualifications of Vietnamese women.